GameHub launches new cryptocurrency to innovate the gaming environment. GameHub (CEO: Dennis Kim), the gaming platform corporation in Hong Kong, has launched a new website (www.playcoin.game) called “PlayCoin” for Token Sale participation and investment on November 6th. 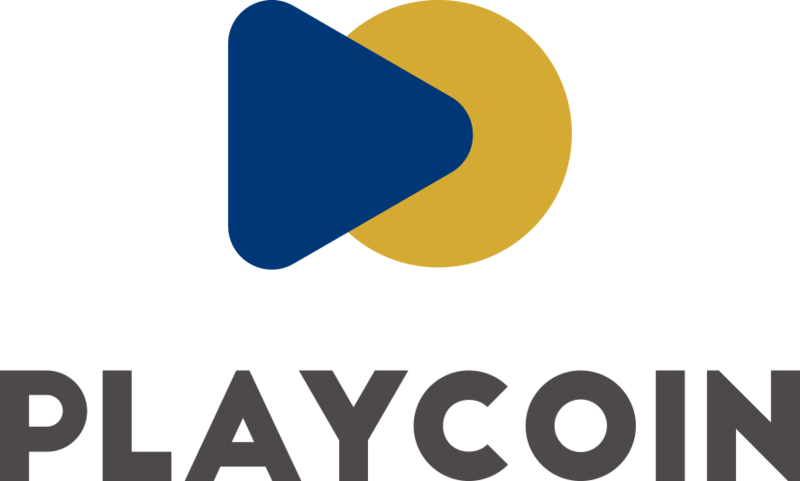 PlayCoin is a new cryptocurrency based on blockchain technology that will used for digital marketing for the online gaming industry. In contrast to existed coin mining methods, PlayCoin can be earned as rewards through social network activities on platforms such as Facebook, Youtube, and blogging; this is what we call “Social Mining”. Multi-Channel Networks (MCNs) and New media or digital marketing; will utilize WangHongs and Influencers (Me-Media) to advertise products or services that advertisers offer. When these Me-Media successfully complete the marketing objectives on based CPI, CPS, and CPV; they will receive PlayCoins that may be liquidated. Current existing Influencer marketing platform uses Adpick, Smartposting, and ADBox – marketing based on performance – that will provide a “Win-Win” model to both advertisers and Influencers. WangHongs and Influencers will receive PlayCoin as a reward by advertising games that indie creators and small gamine companies have produced. Rewards will be provided depending on the companies’ revenue and level of contribution attributed to the Me-Media. Dennis Kim, CEO of GameHub, stated that “PlayCoin will challenge the current monopolized gaming market and the entire digital marketing environment. Now we have 400 WangHongs with thousands of followers collectively, who will engage with game advertisers create the environment of PlayCoin”. The PlayCoin ICO is planned to launch November 11th to March 31st 2018. The Token Sale may be closed earlier when investment target is reached earlier. PlayCoin officially stated “The People’s Republic of China and other Token Sale restricted nations will be unable to participate in Pre-Token Sale. We comply with the laws of each nations”. Next Post “PlayCoin” : great friend with Influencer-WangHong game marketing.